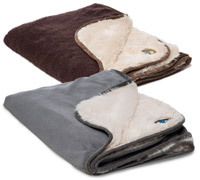 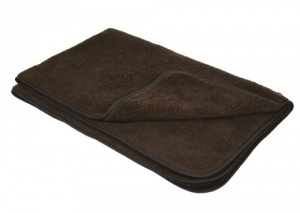 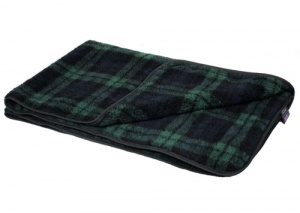 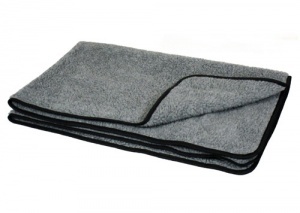 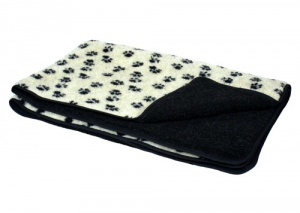 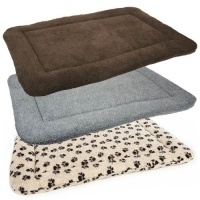 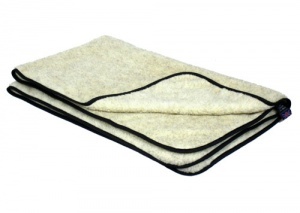 These super soft, double thick dog blankets are made from a high quality, cosy yet durable Sherpa fleece. 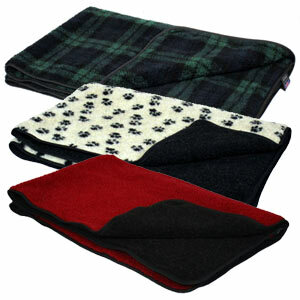 This versatile blanket can be used in your dog's bed as an extra warm layer in the colder weather. 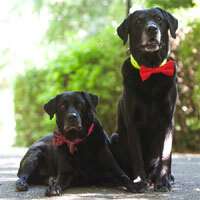 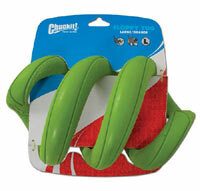 They are also perfect for protecting the inside of your car or your home furnishings. 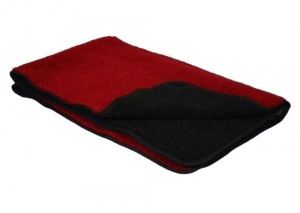 Available in six colours and two sizes.